The central bank of the Philippines has granted licenses to two local bitcoin exchanges, according to reports. Daily newspaper The Philippine Star reported the developments on Sunday, citing statements from central bank chief Nestor Espenilla Jr. 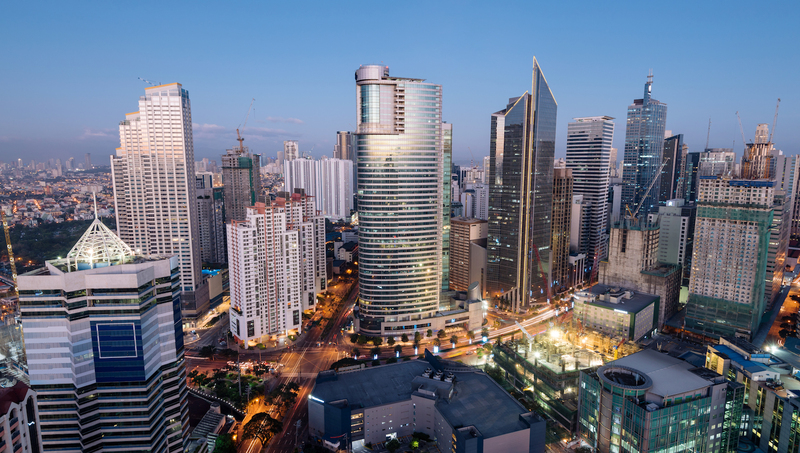 The Bangko Sentral ng Pilipinas first released its rules for domestic exchanges in February, seeking to lay down a foundation for the country’s nascent cryptocurrency space. Yet the central bank has seen relatively little interest from prospective applicants, according to one official who commented to local media in late July. That said, Espenilla, who spoke during a financial technology event over the weekend, indicated that the central bank is being proactive about bringing exchanges under its regulatory auspices. “We see a rapid increase in the trajectory. It is coming from a small base but increasing – that is why we decided to require them to register,” he told attendees. Espenilla also offered some figures on the local bitcoin trade, according to the news source, saying that exchanges are seeing as much as $6 million in volume a month – a figure that represents three times the $2 million per month seen last year. “We are moving to regulate them,” Espenilla emphasized.